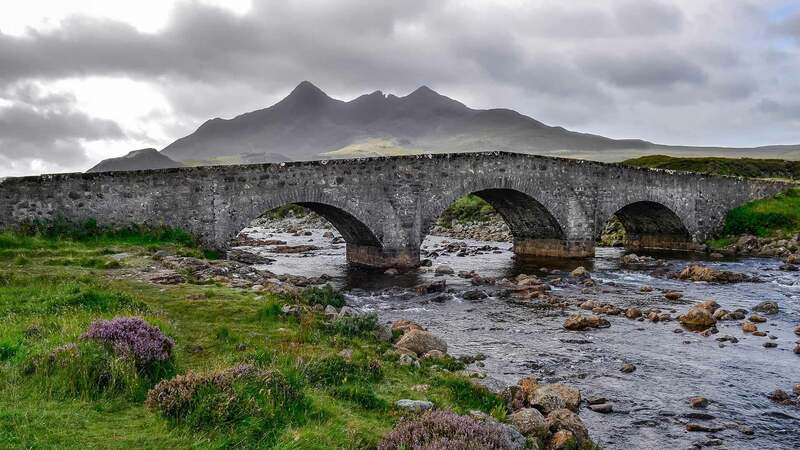 This guided tour will show you the Scotland you can’t experience through guidebooks, introducing you to the classic sights as well as off-the-beaten-track spots. 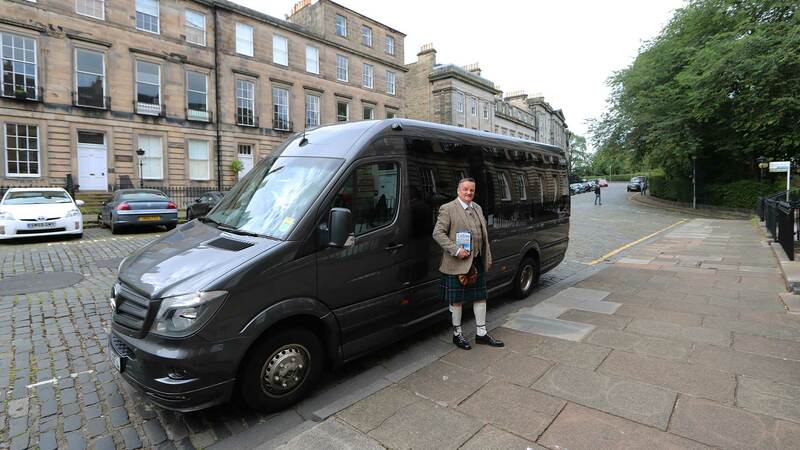 With a local driver-guide, who will regale you with tales of history and folklore, you will enjoy many of Scotland’s top attractions and hidden gems, including Edinburgh, the Highlands and the Isle of Skye, and learn the fascinating stories behind each site. 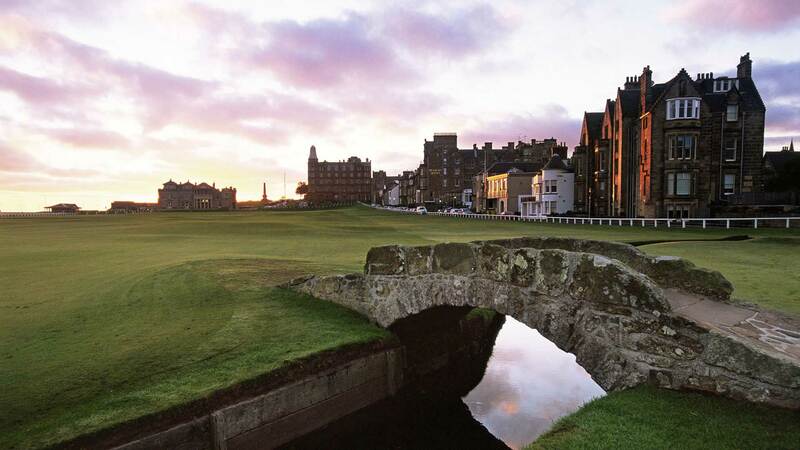 You will also be treated to true Scottish hospitality, staying in unique hotels around the country and enjoying gourmet local cuisine. When you arrive in Scotland, make your way into Edinburgh city centre where your hotel will be located. Many travellers opt to take a taxi or use public transport, but for a more direct and comfortable ride, we will be happy to organise a private airport transfer for you. For those arriving early in the day, we recommend spending the afternoon walking through the city, strolling along the Royal Mile and exploring the Old Town and New Town, a UNESCO World Heritage Site. There are also plenty of museums and landmarks to visit in the city centre, including the majestic Edinburgh Castle. For a spectacular view over the city we recommend going up Calton Hill. Tonight you can enjoy dinner at one of Edinburgh‘s many gourmet restaurants and spend the evening at your leisure. Spend the night at Nira Caledonia or similar. Today, your guide will pick you up to start your epic trip around Scotland. The tour will start with a drive across the Firth of Forth, taking in the magnificent UNESCO World Heritage Forth Rail Bridge, to join the scenic Fife coastal route. 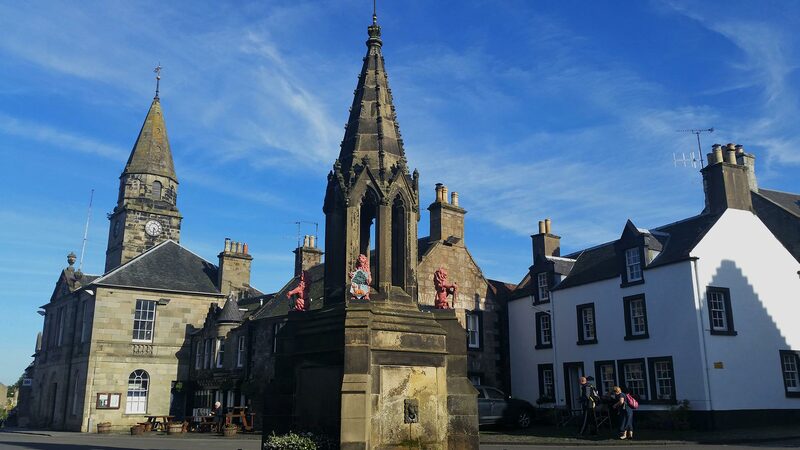 The first stop will be the delightful village of Falkland to visit its Renaissance palace, before passing through a series of enchanting fishing villages, including Anstruther, Elie and St Monans. 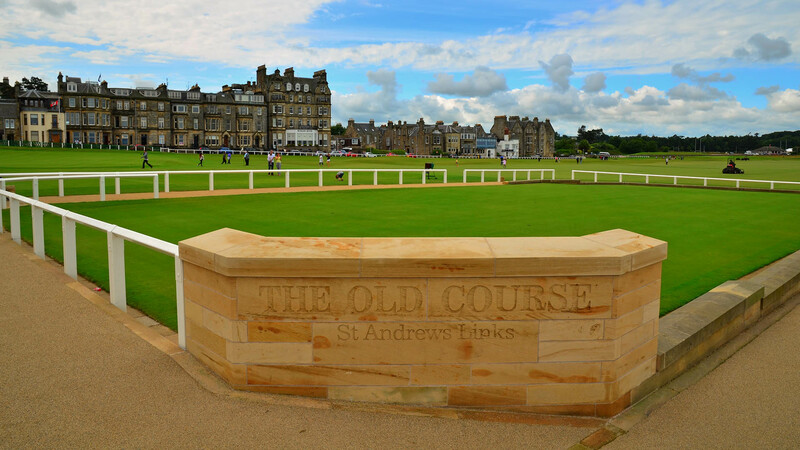 We will end the day by visiting the historic town of St Andrews, famous for being the home of golf and home to the oldest university in Scotland. It has a stunning shoreline, with three beaches, and mysterious castle and cathedral ruins. Tonight, we will enjoy dinner at the hotel together. Spend the night at Rufflets Hotel or similar. Today we head north into the Highlands to Inverness. The scenery will gradually become more dramatic, with high rolling mountains and wild landscapes. On the way, we’ll have the opportunity to go for a forest walk at the picturesque Hermitage, followed by a visit of the nearby Dunkeld, a charming village of great significance in ancient times. 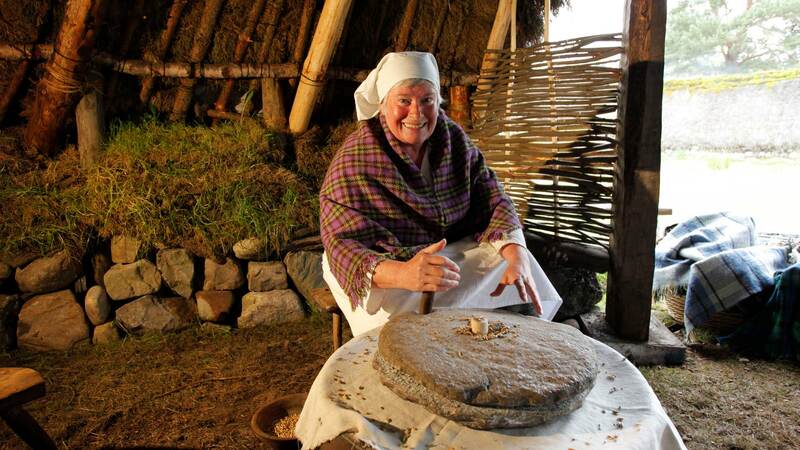 From there we will continue through the Cairngorms National Park where we will stop at the Highland Folk Museum. 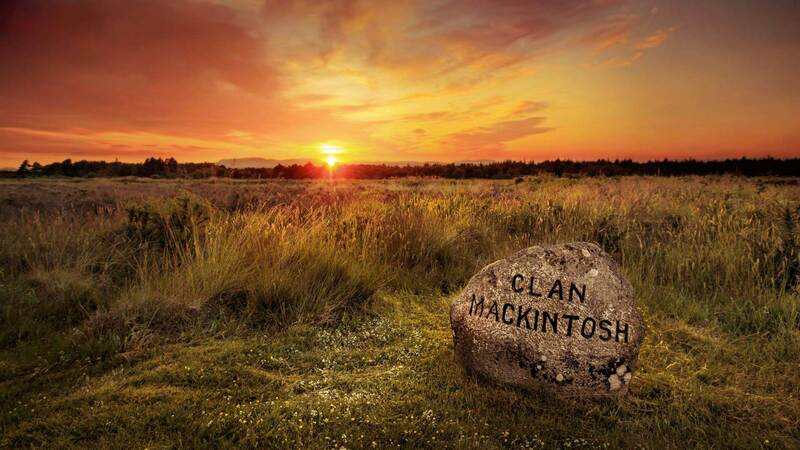 Arriving near Inverness, we will stop to visit the Battlefield of Culloden Moor, where the last battle on British soil occurred in 1746, marking "the beginning of the end for the Highlands." Nearby we will also visit the mysterious Clava Cairns, a series of tombs and standing stones dating back roughly 4,000 years. Tonight, we will enjoy dinner at the hotel together. Spend the night at Bunchrew House Hotel or similar. Today we will experience some of Scotland‘s most famous attractions. 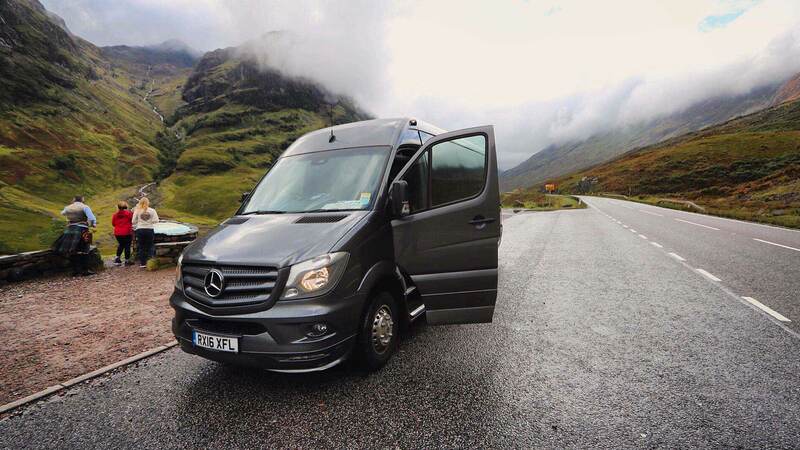 Our guide will drive us along the shores of the mysterious Loch Ness, where we will have a chance to take photos and see if we can catch a glimpse of Nessie. 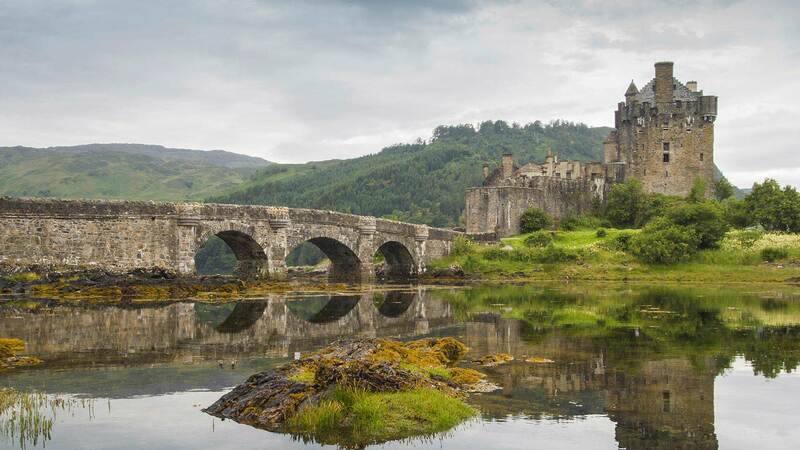 Next up the guide will make a stop at the iconic Eilean Donan Castle, a sight you will surely recognise from films. This afternoon we will make our way over to the Isle of Skye and set sail on a Misty Isle boat tour on Loch Coruisk in the heart of the Cuillin Hills. This will be a great photography and sightseeing opportunity for bird watchers and marine lovers, as we may spot marine wildlife such as minke whales, seals and dolphins as well as giant sea eagles which soar above these parts. Tonight, you can spend the evening and enjoy dinner at your leisure. 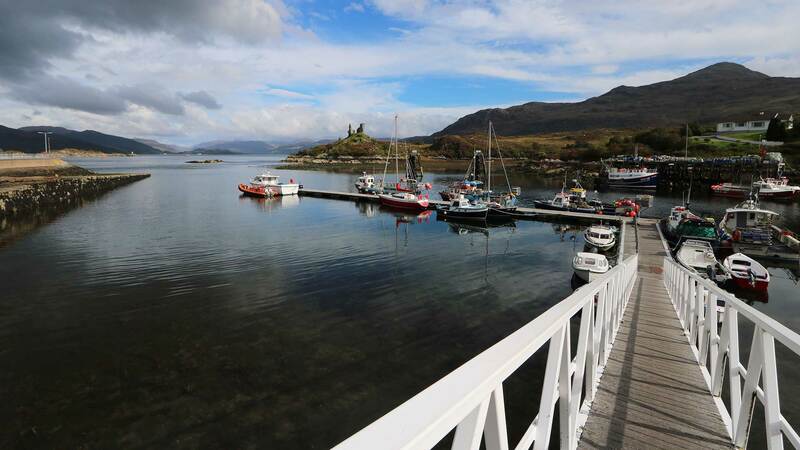 Spend the night at Hotel Eilean Iarmain or similar. 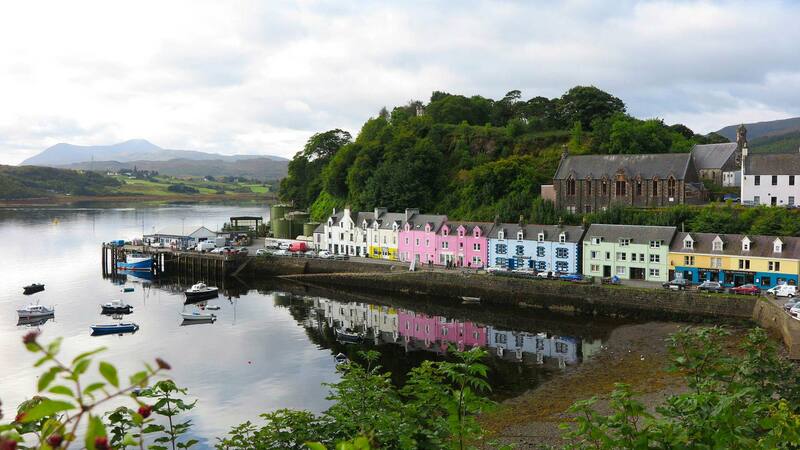 Today we will have a full day to take in the magic of Skye, a haven for nature lovers. 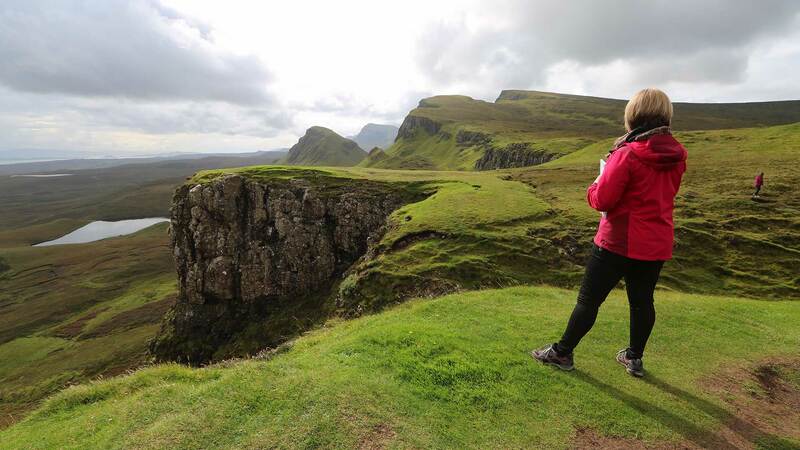 Our guide will take us to the northern part of the island, to the breathtaking Trotternish Peninsula. This is where so many of the island’s mythical and spectacular landscapes lie. 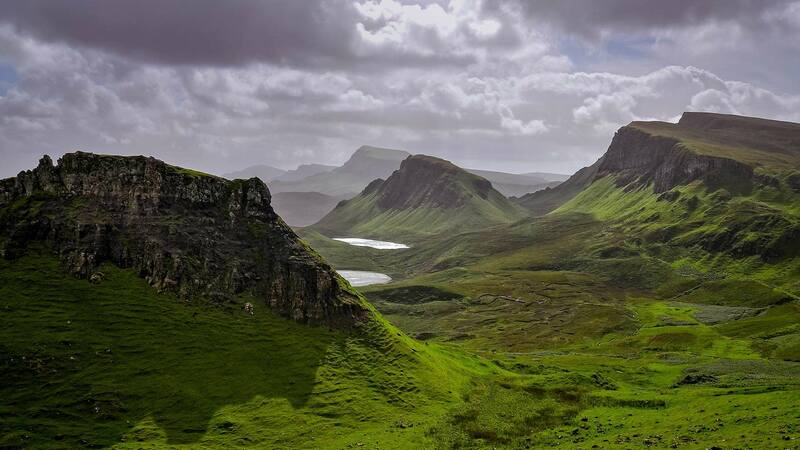 Driving over the Quiraing, we will be able to admire some of the jaw-dropping natural sights. 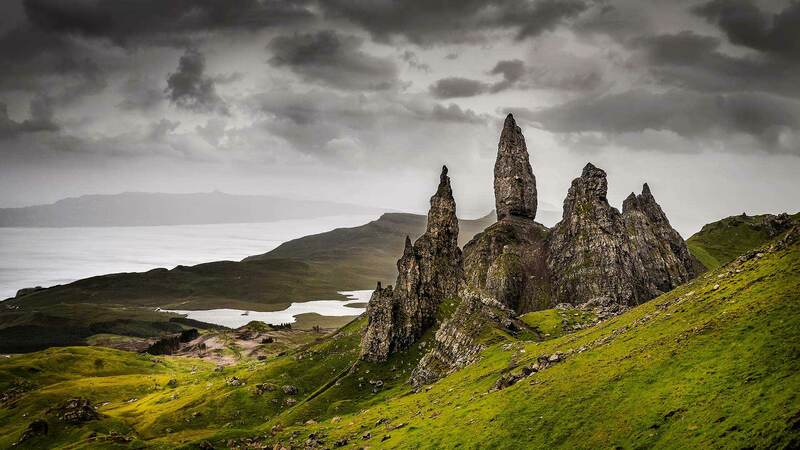 We’ll also take a walk to the gorge overlooking Lealt Falls, see waterfalls plunging over the 90-meter Kilt Rock sea cliffs, pass by the iconic “The Old Man of Storr” rock pinnacle, and we’ll even be able to go looking for dinosaur footprints at the An Corran Beach at Staffin. Tonight, we will enjoy dinner at the hotel together. Spend another night at the Hotel Eilean Iarmain or similar. Today we take the ferry from Armadale to Mallaig on mainland Scotland. On the drive down to Loch Lomond, we’ll stop by the stunning Camusdarach Beach where we’ll have some time to admire its white sand and crystal-clear water. 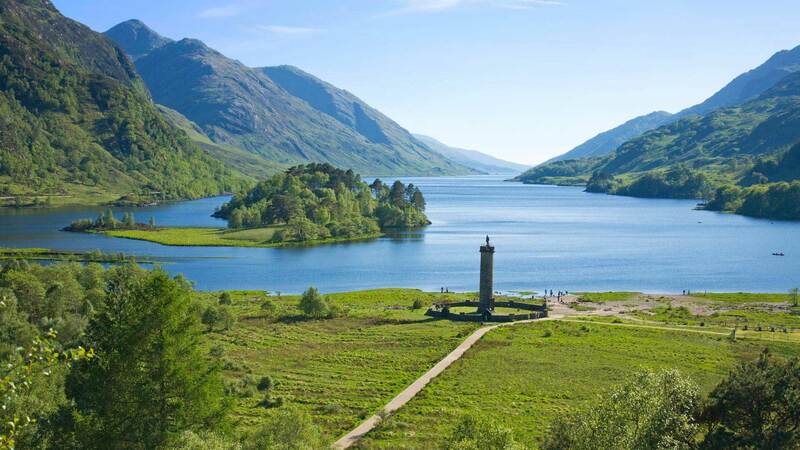 We will then drive to Glennfinnan where you can visit the Glenfinnan Monument, overlooking the beautiful Loch Shiel, and admire the Glenfinnan Viaduct high above, which you may recognise from the Harry Potter film series. 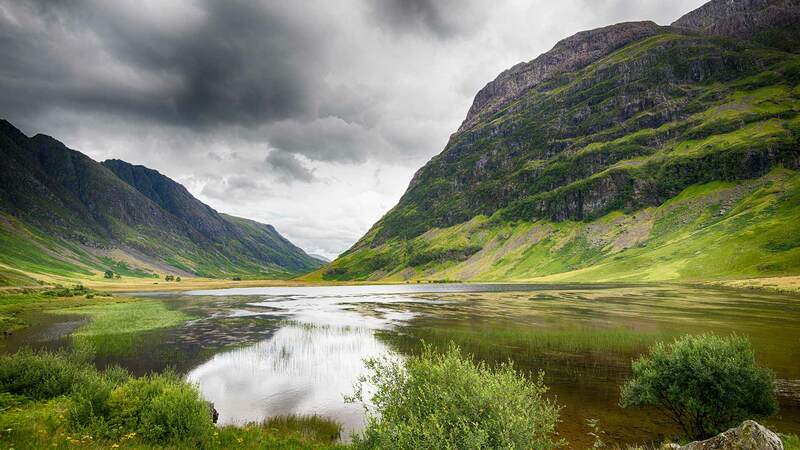 Later, we will travel through Glen Coe, Scotland’s most famous valley. Here, we will go on a guided 20-minute walk, a perfect chance to take photos. Tonight, we will enjoy a farewell dinner together at the hotel. Spend the night at Loch Lomond Arms Hotel* or similar. * Please note for arrivals on the 27th of May and 27th of August, the accommodation will be at the beautiful Knockderry House Hotel in the Trossachs National Park. Today we will explore the impressive Loch Lomond and Trossachs National Park. 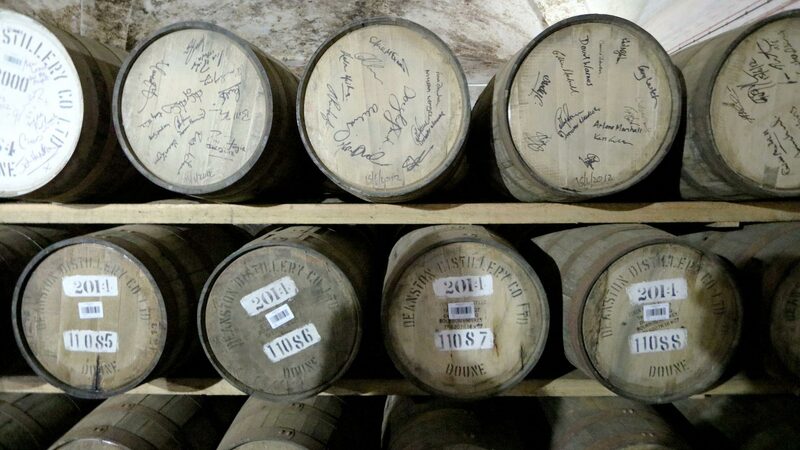 In the village of Doune we will enjoy a tour and tasting at Deanston Whisky Distillery. 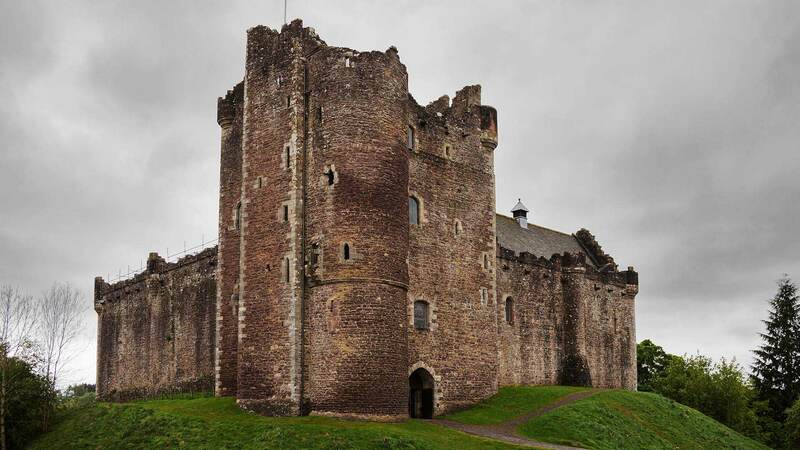 While in the village, we’ll also visit Doune Castle, which is now iconic after being featured in popular films and television series such as Monty Python & the Holy Grail, Game of Thrones and Outlander. We will also pass by the beautiful city of Stirling, which can’t be missed because of its imposing castle sitting atop a hill. Our last stop on this tour will be the Kelpies, two impressive horse-head statues that will capture your attention. Back in Edinburgh, your guide will drop you off at your accommodation. Tonight you can enjoy dinner on your own at one of Edinburgh‘s many gourmet restaurants and spend the evening at your leisure. On your day of departure, make your way back to the airport. If you would like to add any additional nights to your trip or to arrange a private transfer, you can add the option below. If your flight is in the afternoon, you may have time for some last-minute shopping, a visit to one of Edinburgh’s museums, or one last stroll through the charming city centre. 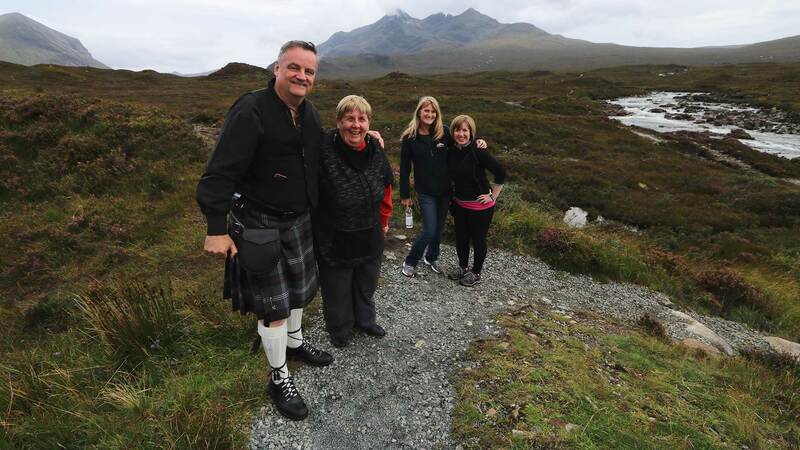 We just returned last night from our trip to Scotland and I wanted to let you know what a great trip we had with Nordic Visitor. You were wonderful setting up our requests and I cannot thank you enough for switching our tour dates when we were unable to go as originally planned in May. The hotels and food were brilliant. Brian was magnificent. We could not ask for more of a guide. 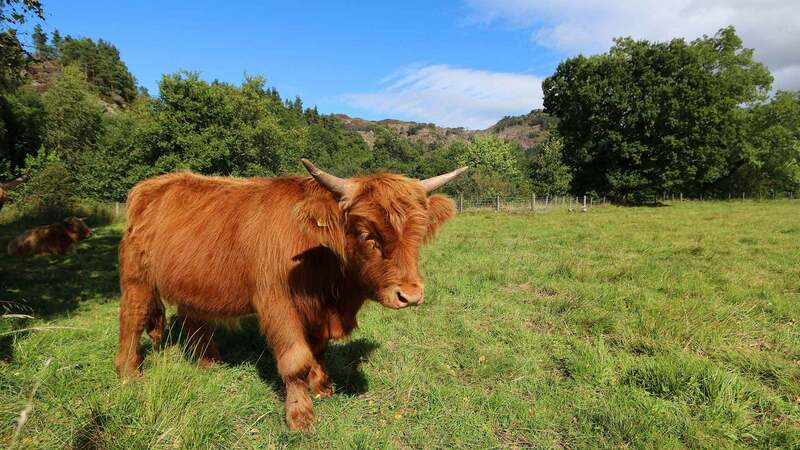 Even the special trip to see Highland coos. This was our second Nordic Visitor trip and we are now looking into our 3rd for next year. Thank you again for great memories. I am glad we were able to meet you on our first night. Brian was an exceptional tour guide. He was informative, entertaining, got us where we needed to go safe and on time...and brought us to some extra sights along the way. His local insights were invaluable. Singing "Oh What A Beautiful Morning" every day when we got on the bus started the day off just right. I truly can't express how much we enjoyed this tour and I think a lot of that can be attributed to Brian. Annie was perfection from the time we booked the tour and the maps and materials sent to us prior to departure were great. Being a vegan, I am used to "making due" with salads or whatever I can cajole the chef/cook to make me while traveling and often rely on protein bars, etc. The food on this trip was exceptional, and many of our trip mates where jealous of my meals. This pleasant surprise certainly took this trip to an entirely new level for me. The small group, the wonderful sights, the grand itinerary, the superb lodgings. Everything was enjoyable....truly. Brian has such passion for what he does. Couldn't have asked for more. Annie Pepperell was our travel agent with Nordic Visitor. She did an excellent job all the way around. Tour director Brian was amazing! He made the trip fun & educational. Brian provided us daily bonus stops in addition to the planned itinerary. I loved that we didn't hit all the usual crowded tourists stops! The accommodations for this tour includes quality hotels and guesthouses, picked by our team of local travel experts based on excellent ratings and personal experience. The rooms all offer comfortable facilities, including private WC and shower or bath. Breakfast is always included as part of your tour.